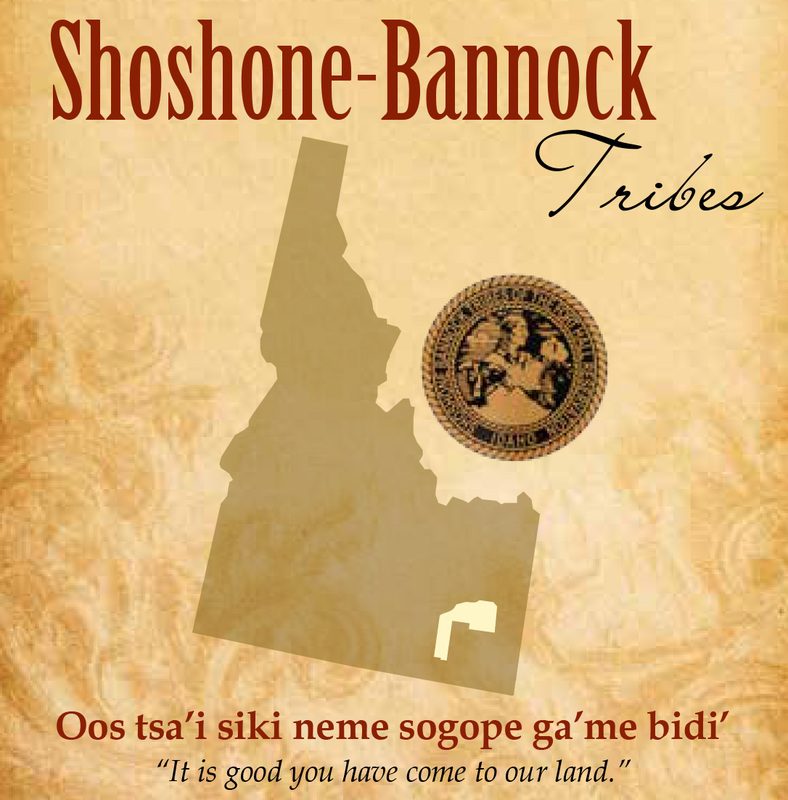 TThe Fort Hall Business Council is the governing body of the Shoshone-Bannock Tribes. The Council was established under the Tribes' Constitution & Bylaws, which was approved by the Tribes and ratified by the federal government in 1937 under the Indian Reorganization Act of 1934. The Council consists of seven members, each elected for staggered two-year terms. L-R: council member Kevin Callahan, Secretary Donna Thompson, Chairman Nathan Small, Vice Chairman Ladd Edmo, Treasurer Tino Batt, council member Darrell Dixey and Sgt of Arms Lee Juan Tyler. Serving as a Fort Hall Business Council member is a full time, paid position. 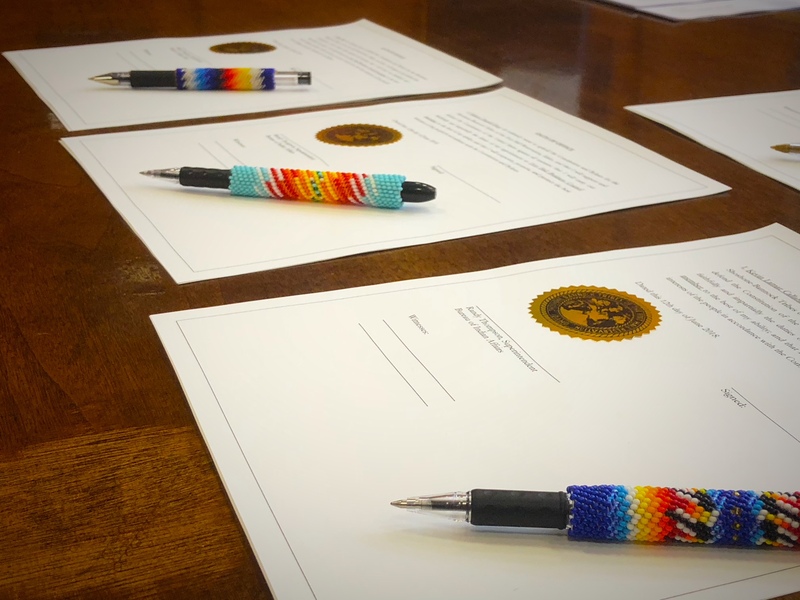 The duties of the Council include the oversight of governmental services and economic development on the reservation; negotiating with federal, state and local government officials on all activities affecting the Tribes, the reservation and the Tribes' off-reservation treaty areas; managing tribal lands. 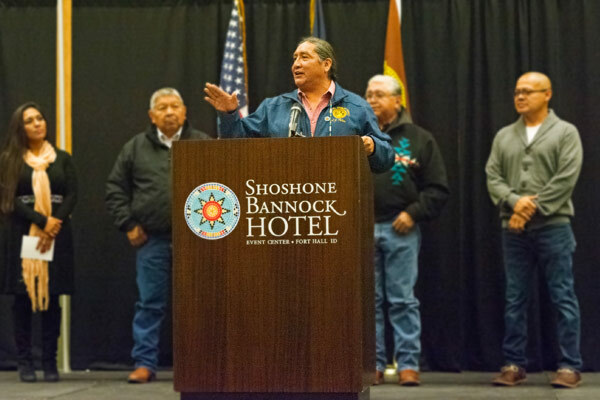 In recent years, the primary focus of the Council has been overseeing the growth of the Tribes' economic prosperity; protecting the Tribes' off-reservation treaty rights; enacting tribal laws to ensure protection of reservation land, water and air and human health; strengthening public safety; promoting wellness; expanding its tribal farming operations. 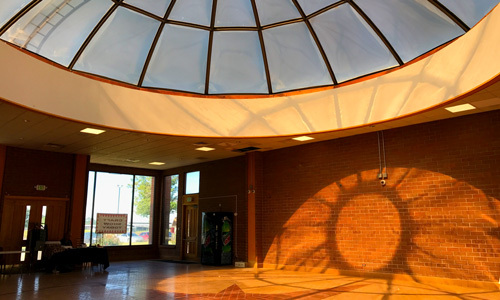 Each council member is also assigned to meet regularly with one of the five reservation districts to provide information and to obtain feedback on the activities of the Council. The five districts include Gibson, Fort Hall, Ross Fork, Lincoln Creek and Bannock Creek. has been serving on the Fort Hall Business Council off and on since the late 1980’s as a council member and currently the Chairman. Small was instrumental in opening the Shoshone-Bannock Tribes’ first gaming operation and served as gaming manager from 1990 to 1998. 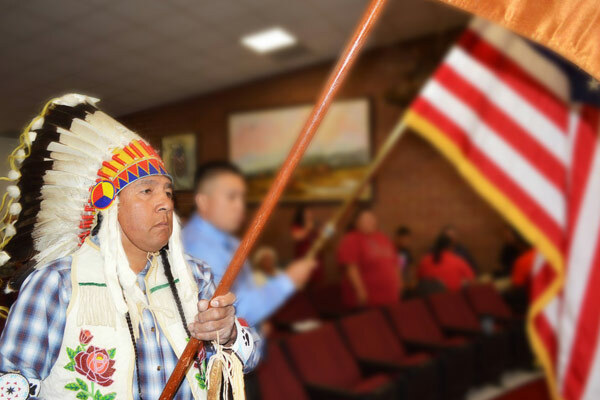 He has been a member of the Shoshone-Bannock Tribal Bar Association since 1980, and has held positions as both a prosecutor and public defender in the Shoshone-Bannock Tribal Courts. 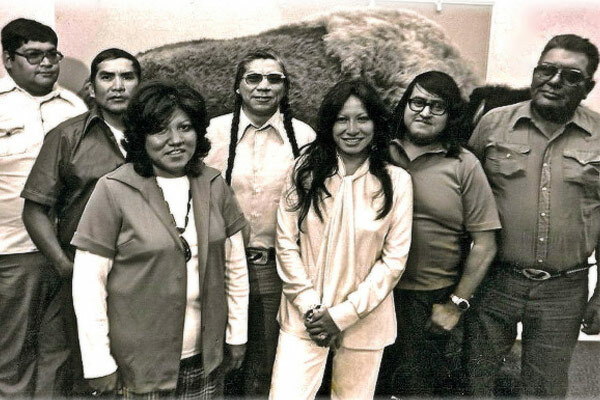 Small also worked for a time in the Tribal Water Resources Department and the Environmental Waste Program advocating for protection of clean environmental resources. Small is also an original founding Board member to COLT (Coalition of Large Tribes) organization that promotes the sovereign rights of Tribes and currently serves as the Interim COLT Treasurer. In his past time, Nathan is an avid fisherman, and looks forward to traveling with his family to central Idaho each summer to spear salmon in the traditional way of our people. is serving his first term on the Fort Hall Business Council. Edmo is a lifelong resident of Fort Hall and currently resides in the Fort Hall District. 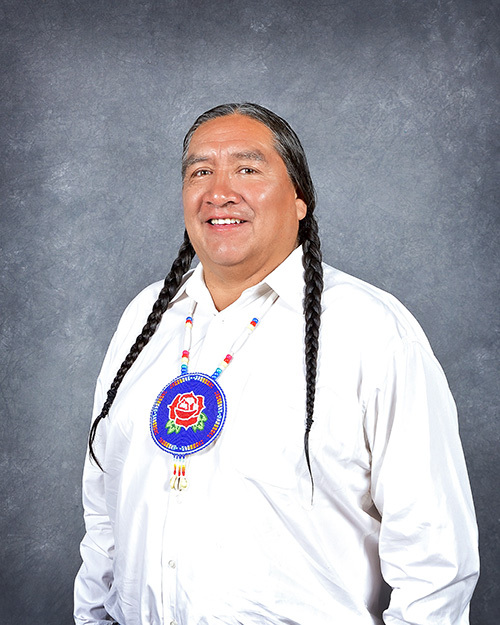 He attended schools in Fort Hall, Blackfoot, and graduated from Intermountain Indian High School. Ladd continued his education at Haskell Jr. College in Lawrence Kansas, where he was on the Dean’s Honor Roll, and received an Associates of Applied Science Degree. Mr. Edmo specialized in carpentry and construction services. 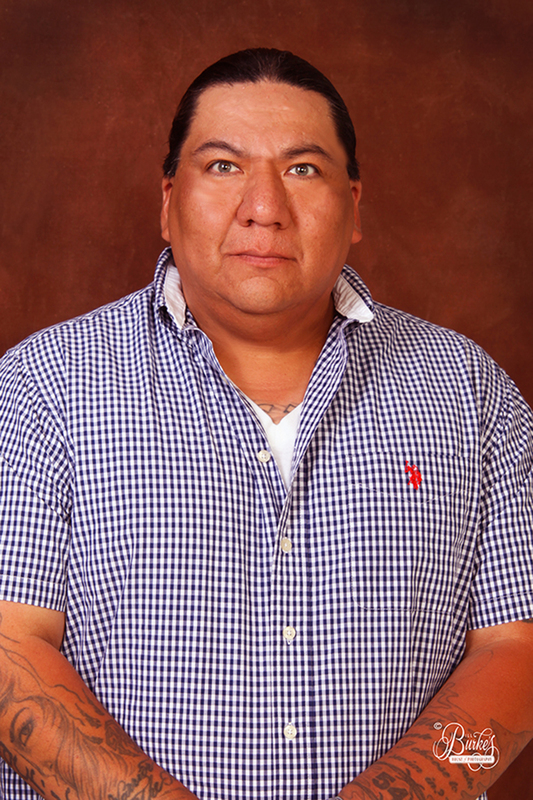 Prior to serving on the FHBC, he was the Fort Hall Housing Authority’s Construction Project Manager, and in 2014 he was elected as a Tribal Land Use Policy Commissioner. Edmo is a hunter and fisherman and has four children and three grandchildren. 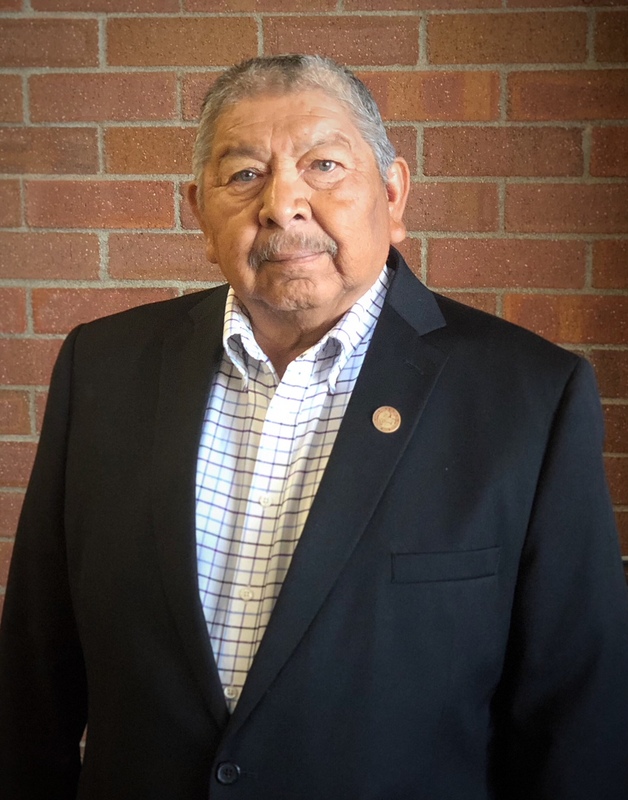 Mr. Batt is currently serving his fourth term as Tribal Treasurer of the Fort Hall Business Council since 2009, the governing body of the Shoshone-Bannock Tribes of Idaho. 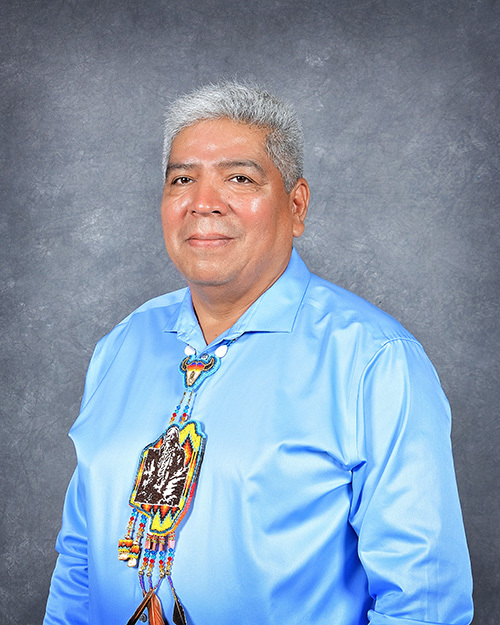 In this position, Mr. Batt is involved in monitoring the Tribal financial management and accounting practices of all Tribal entities operating within the Tribal government structure. Mr. Batt has served on the Board of Directors for the Native American Bancorporation Co. from 2009-2015. In addition, Mr. Batt continues to serve on various advisory committees under the Department of Health and Human Services (DHHS) with Administration for Children and Families (ACF) Tribal Advisory Committee (TAC) and the Tribal Interior Budget Council (TIBC) with the Bureau of Interior (BIA) as the alternate for the Northwest Region. Past Committee representative included the Secretary Tribal Advisory Committee (STAC) for DHHS, IRS Tax Exempt/ Government Entities (TE/GE) Indian Tribal Government (ITG) Advisory. Mr. Batt continues to volunteers with the local AARP Foundation Tax Aide program and the Volunteer Income Tax Assistance (VITA) program on the Fort Hall Reservation. Coordinator the Annual Shoshone-Bannock Indian Festival 2009-2016, a half a million-community event. Mr. Batt has obtained a Bachelor of Science degree in Human Resource/Corporate Training and Development from the Idaho State University, in Pocatello, Idaho. is serving her 2nd term on the Fort Hall Business Council. Donna is a lifelong resident of the Fort Hall Reservation from the Fort Hall District. 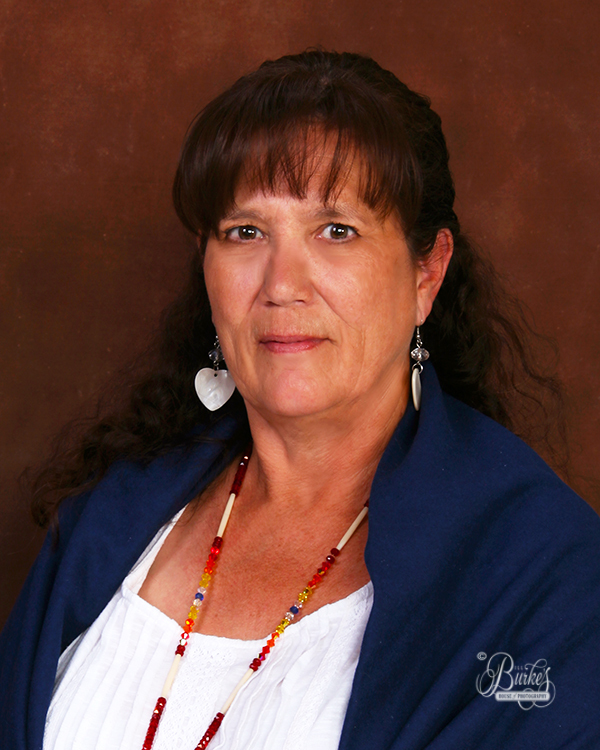 Prior to working with the Tribes, Donna was the Human Resources Director at the Shoshone-Bannock Hotel & Event Center and has a combined history of 30 years working with the Tribes in Accounting, TERO and Gaming. Donna has served on the Sho-Ban Jr/Sr high school Board and currently serves as the Vice Chair for the Enterprise Agri-Business Board. In Donna’s spare time, she enjoys spending time with her three daughters and twelve grandchildren in all their sports. is serving his seventh term on Fort Hall Business Council. Lee Juan is a member of the Fort Hall district. 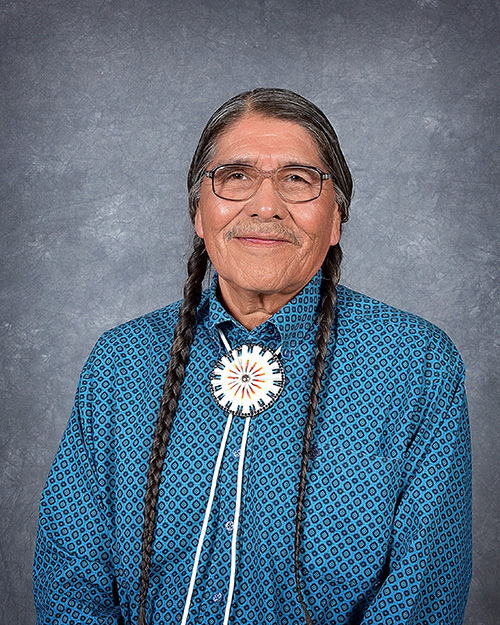 He is active in traditional and ceremonial ways of our people on the reservation and is frequently called upon to provide prayers and songs at local ceremonies and community events. Tyler is a fluent Shoshone speaker and is in support of revitalizing our Shoshone and Bannock languages. Tyler serves as the Tribes’ representative on the following committees: The Environmental Protection Agency’s (EPA) Regional Tribal Operations Committee (RTOC), the Tribal Science Council (TSC) which is under the umbrella of Environmental Protection Agency (EPA) to further tribal environmental objectives and to protect our ecosystems for future generations, as well, Tyler is an active member of the Upper Snake River Tribes Foundation (USRT) that consists of some of the Snake River Tribes. Tyler is the proud dad of one daughter and resides in the Fort Hall district. Kevin Callahan is serving his first term as a Fort Hall Business Councilman, and is a resident of Fort Hall District. He had 13 years of experience on tribal commissions and boards. His focus has been on social services, youth education, substance abuse treatment, personal finance, Tribal elder outreach, and housing. He served five years as the Chairman of the Head start Policy Council, three years as a Housing Board Member, and five years as President of the Parent Committee Council. 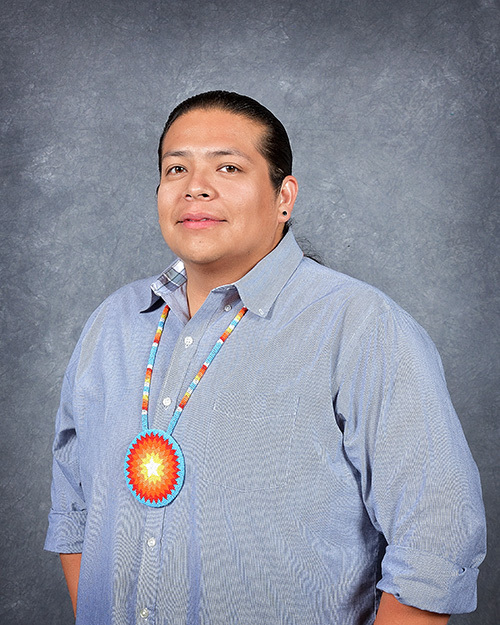 Kevin is a firm believer in Native American Fatherhood & Families Association, and is a certified teacher to teach tribal communities on traditional parenting. Kevin has attended Idaho State University, majoring in Business. He has a variety of interests. He graduated Cinematography/Film and music from Western States College in Gooding, Idaho. He has had two of his films shown at Sundance Film Festival in 2004-2005, and is an accomplished contemporary musician. Kevin has four kids and enjoys spending time with family and helping in the community.